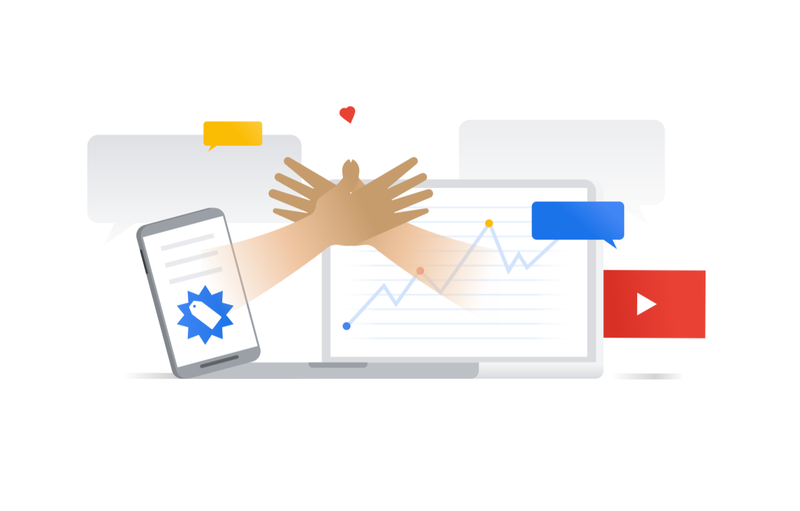 Website owners and digital marketers who use Google Ads to monetize their blogs are often looking for ways to enhance their working and improve their ad performance. Well, now they can do this by pairing Google Ads and Google Analytics that will give them insights on their ads that can ultimately be used to improve their workings. In this regard, the company has published a guide that explains how the users can use Analytics to shape up their ad targeting methods through different methods. Check out the guide, especially if you are planning to use Google Ads method alongside Analytics to improve data tracking protocols.